Nowadays you may see any target in 360 degree sector. It is not realistic model. 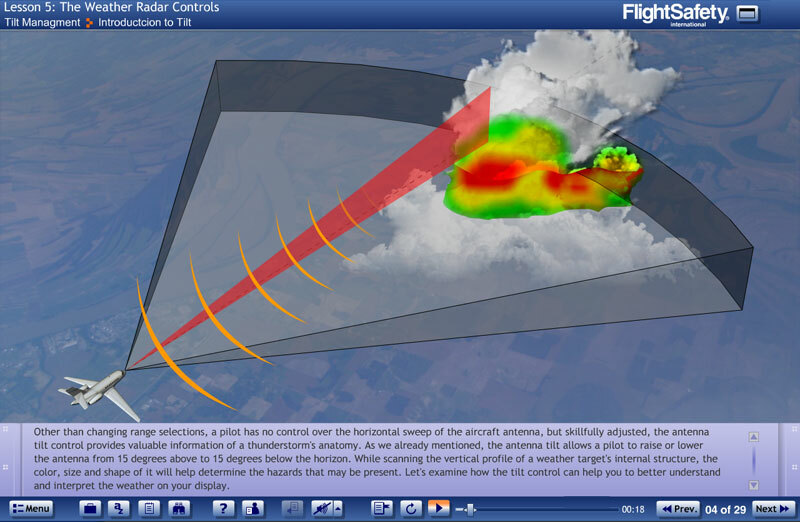 So you may see targets on the radar only in small sector ~ 60 degrees. 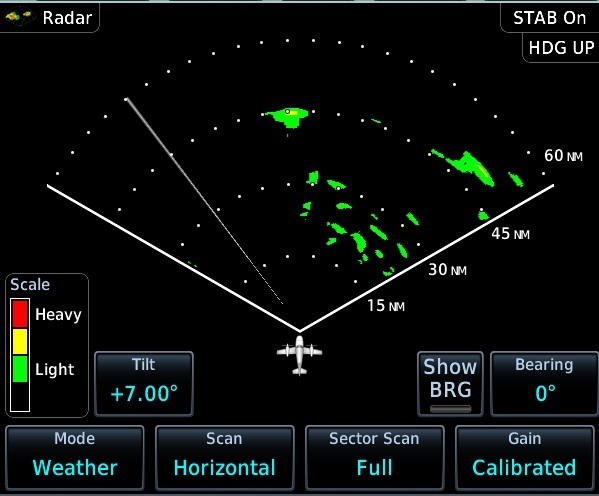 Decrease angle of radar on all aircrafts (but not compass). This kind of radar will give much more immersion into the game. I don't ask you to implement all of this things but decrease of the angle is main. 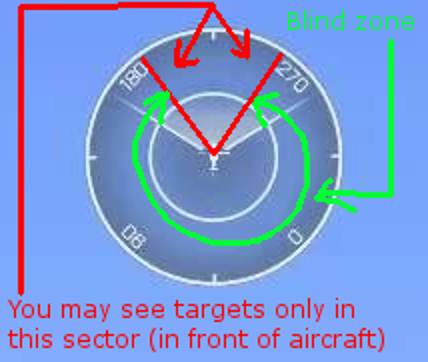 Nowadays, radar system in game is too arcade. ruPaladin set Category to Ingame UI. ruPaladin set Reproducibility to Always. ruPaladin set Severity to None. ruPaladin set Resolution to Duplicate. Fennek, I agree. This will improve gameplay very much. I don't know how radr in this situation should show missile launches. Hope BIS will improve this system too.